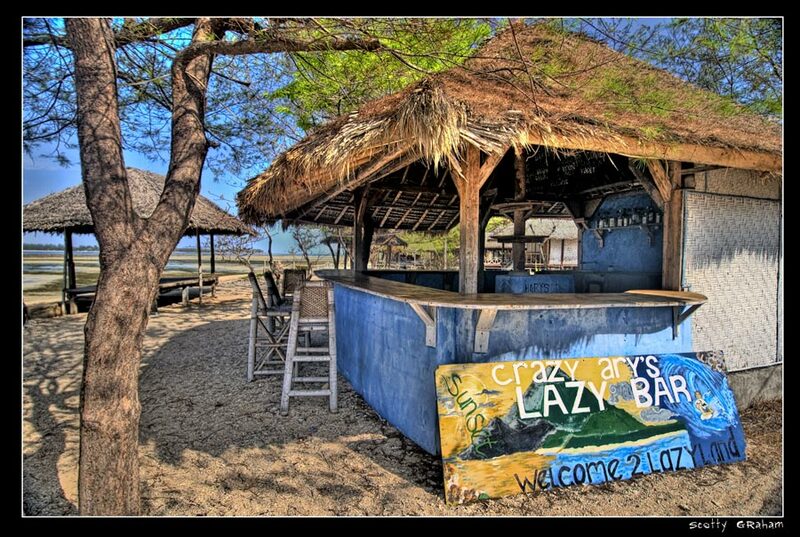 I tried to find information on this beach bar online but unsurprisingly, the search was futile. Some of the best known beach bars don’t have websites or even Facebook pages. The photographer, Scotty Graham, is currently located in Indonesia and has been living in Jakarta for the past 15 years. The photo is from his old blog – you can find his new site here. Great bars are simply better than the overrated Internet. This is because they stand alone in time, undisturbed and doing what they do best. Thanks for a great example of this! Thank you! I couldn’t have said it any better.